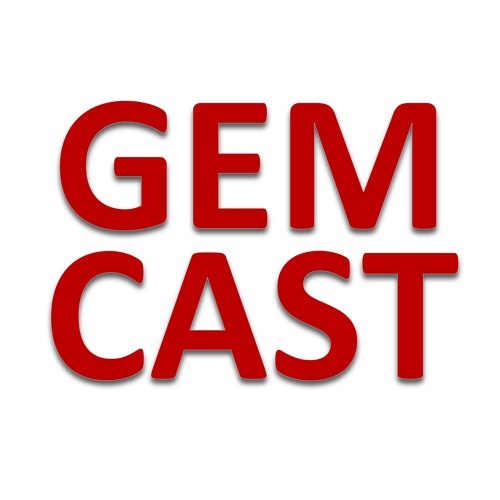 Welcome to GEMCAST! Shownotes and more info are available on www.gempodcast.com GEMCAST is a Geriatric Emergency Medicine Podcast created to help clinicians, nurses, or paramedics who take care of older adults, particularly in the Emergency Department setting. Welcome! I'm your host, Christina Shenvi. You can connect with me on twitter @clshenvi Disclaimer: By listening to this podcast, you agree not to use this podcast or website as medical advice to treat any medical condition in either yourself or others, including but not limited to patients that you are treating. Consult your own physician for any medical issues that you may be having. This entire disclaimer also applies to any guests or contributors to the podcast or website. Under no circumstances shall this podcast, website, or any contributors to it be responsible for damages arising from use of the podcast. Furthermore, this podcast should not be used in any legal capacity whatsoever, including but not limited to establishing “standard of care” in a legal sense or as a basis for expert witness testimony. No guarantee is given regarding the accuracy of any statements or opinions made on the podcast.